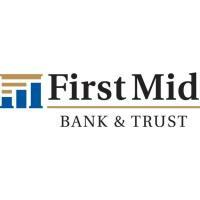 First Mid Bank & Trust is getting a new look! The transition of the new name and logo has been an ongoing process, but it’s making its way to Peoria. Stop by the banking center in the next couple of weeks to check out our new look.